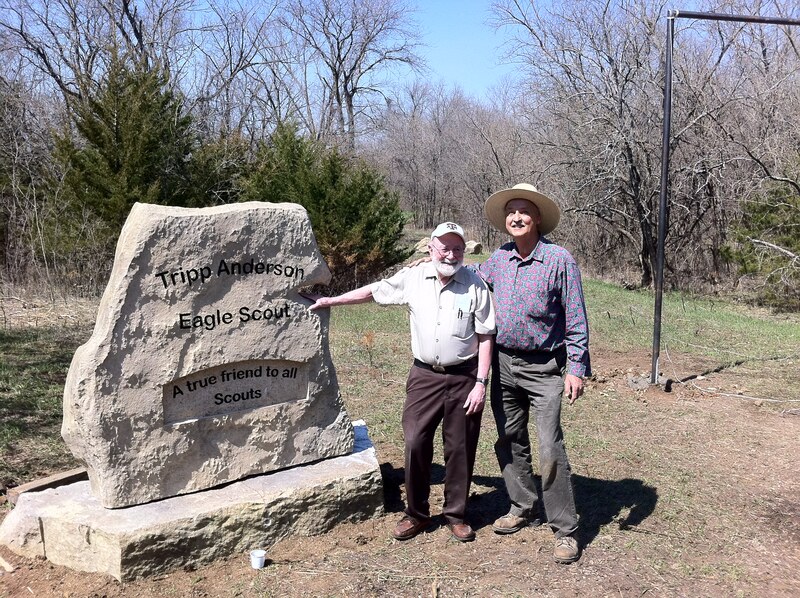 The Camp Bromelsick Foundation Inc. Board has establish The Tripp Anderson Trail of Honor on the Bromelsick property. A map with the maker numbers is available below. 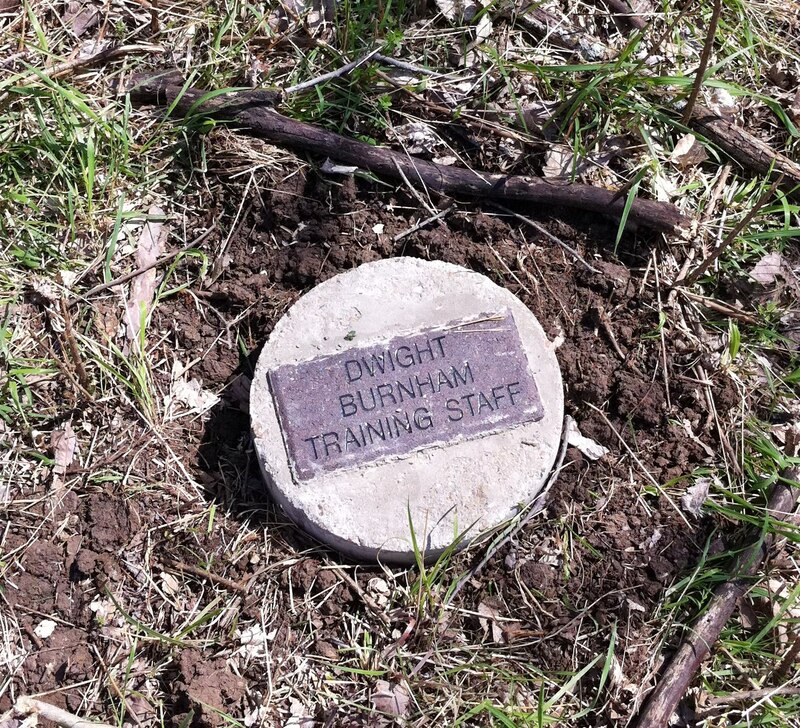 Also below is a link to the names of the individuals who have bricks on the trail. 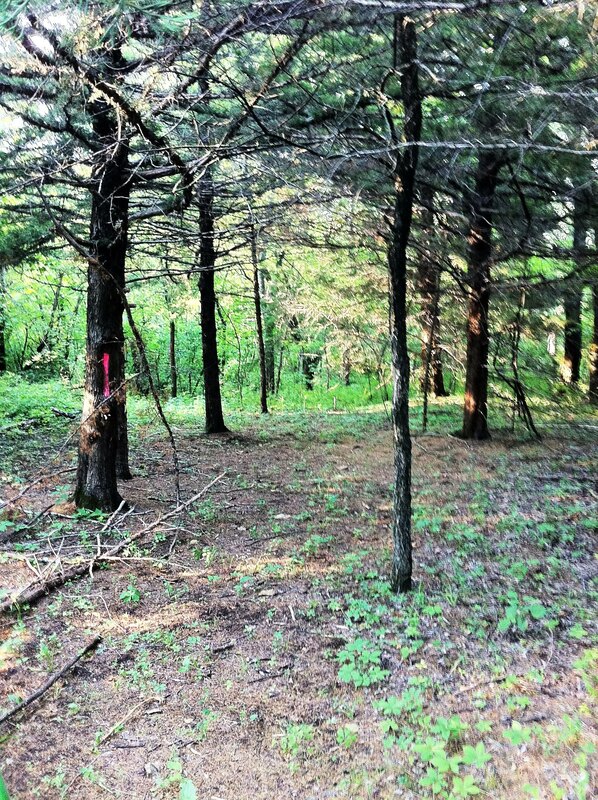 The 2.2 mile hiking trail follows the property line for the most part and is a good hike for those wanting to stay on the property and not venture to the trails located in the Clinton State Park. The Trip Anderson Trail of honor goes through several different Ecosystems. 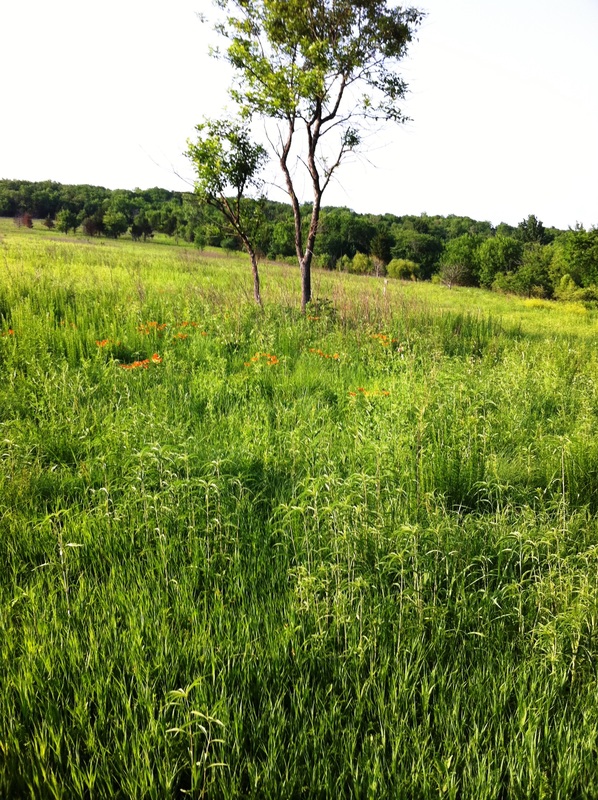 When you walk the trail the natural prairie soon turns into a dense forest. You will see a variety of plants and animals as you walk along the trail. We often see deer, turkeys, coyotes and geese. Point 37 location of Dwight Burnham marker. Trail by marker for the Unknown Scout. Trail passes by kiosk in Traul Meadow where there is water available.